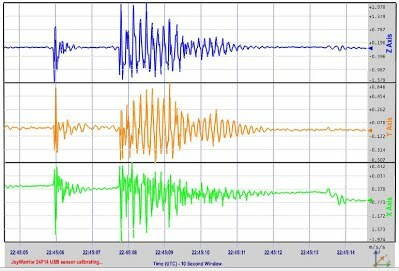 Become a citizen seismologist with Quake Catcher Network! become a citizen seismologist ! 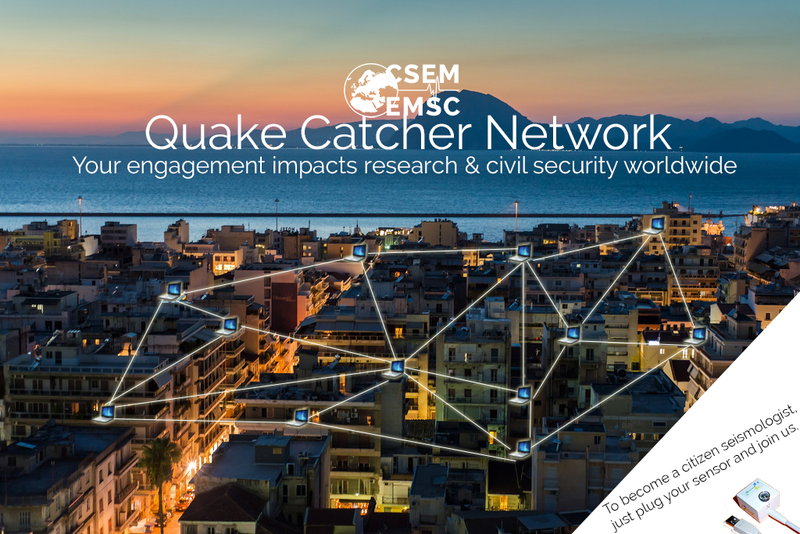 The EMSC is looking for volunteers in a Citizen Sciences project named Quake Catcher Network (QCN) in which everybody can become a citizen seismologist and share data with the community. Currently 116 participants in the project. Your participation helps to increase the number of seismic sensors especially in urban areas, where risk is high and spatially heterogeneous. Volunteers will not only contribute data, but will help to better understand the earthquake phenomenon. By better understanding the earthquakes and their effects, participants will improve their earthquake preparedness. Access data of other QCN participants! 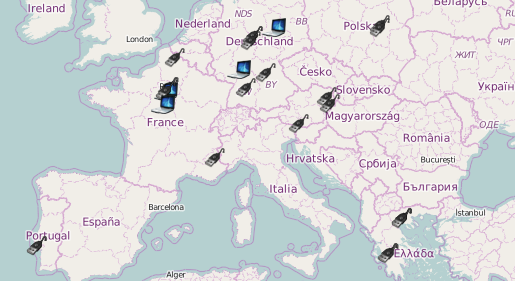 Access data of other QCN volunteers. These sensors are less sensitive than professional seismometers and can only record local earthquakes (i.e. those felt by the population). If you live in a low seismicity region, there is very little chance that your sensor will record an earthquake. 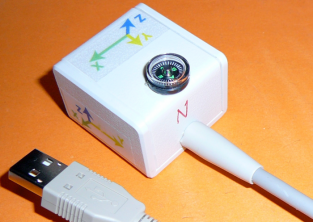 The sensor must always remain connected to the PC. Be aware that the sensor only provides data when the PC is on. Share with your friends and help us to bring in more people to the project! Do you want to share your feedback, make a suggestion or need support? Feel free to contact us. 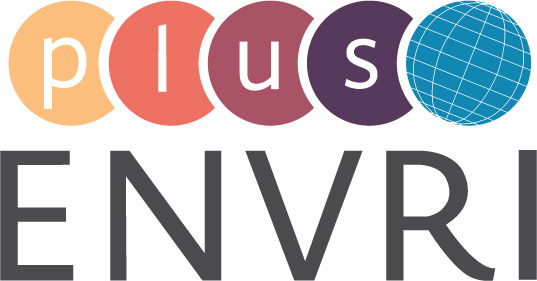 This project has received funding from the European Union’s Horizon 2020 research and innovation programme ENVRIplus under grant agreement No 654182.